Monday, June 22nd, 2015 at 9:35am. So, do you think you know Delray Beach, Florida? Then prove it! A scavenger hunt will be taking place in downtown Delray Beach on Saturday, June 27, 2015 and this year will include more Clue Stop locations than ever. This is a chance to learn about one of South Florida’s great towns. Each team can have a maxiumum of 5 people and must stay together at all times or sign up individually. You can win money, too: $1,000, $500 and $250 for first, second and third place, respectively. Note: A car and a smart phone with a bar-code scanner app are needed. Afterward, hang out downtown and enjoy some of the great eateries and night spots. SOUTH FLORIDA GUIDE to FATHER'S DAY! Friday, June 19th, 2015 at 10:25am. Father’s Day is this Sunday on June 21, 2015! 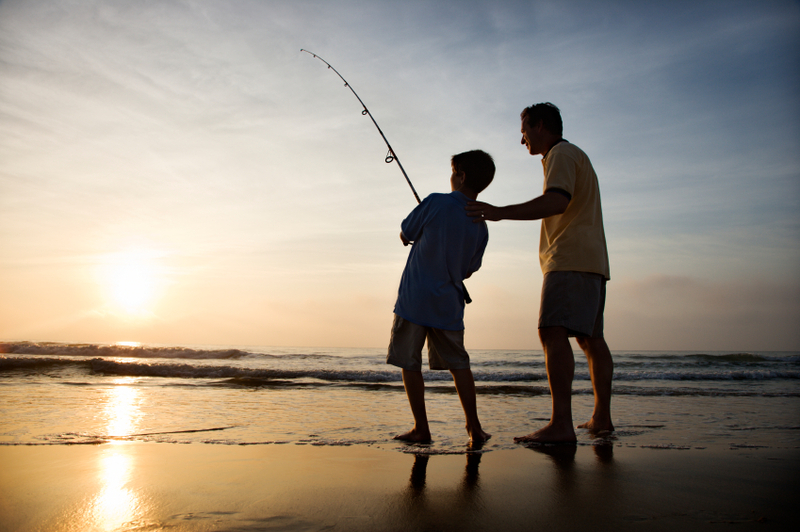 Whether your father figure is into boating and fishing, golf, or relaxing and watching sports, there are plenty of options to choose from here in the sunshine state and many ways to spoil him on his special day. We live in a paradise, the State of Florida has proven to be one of the greatest fishing spots in the entire world! If you don’t have a boat, rest assured that there are many fishing guides or boat rentals available in every area of South Florida. Or a trip to Bass Pro Shop or Outdoor World could do the trick too by spoiling dad at one of the biggest fishing and hunting supply stores. Thursday, June 18th, 2015 at 6:28pm. A lot of private courses try to entice membership by offering to treat potential members as "members for a day". 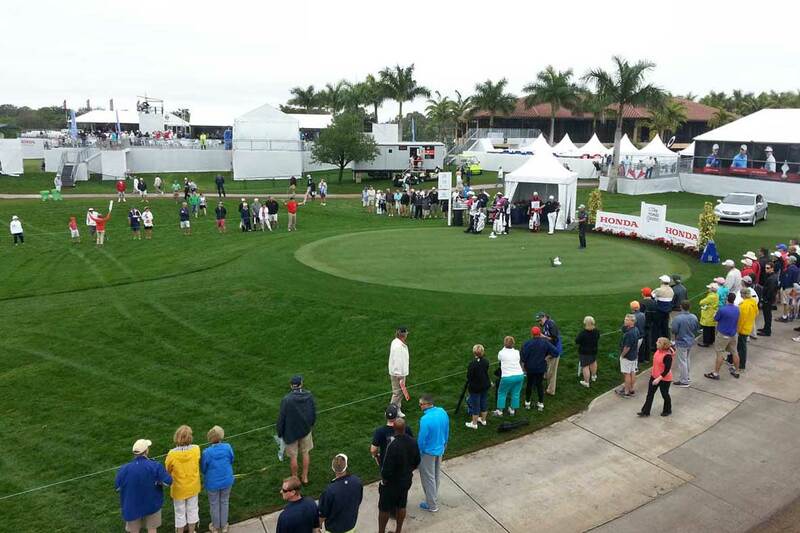 Well, PGA National is taking it one step further by offering "ownership for a day". For $25,000, you and 50 of your closest friends can literally take over PGA National and the Champion Course, home of the Honda Classic for the day. 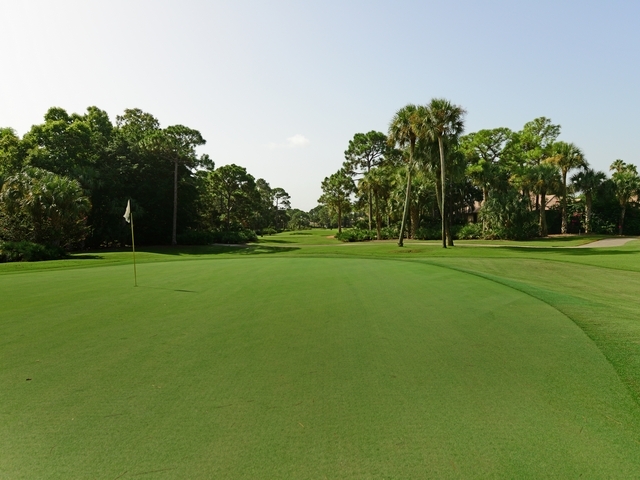 For what breaks down to about $500 a person, you can play the course that has played home to the Honda Classic, the 1983 Ryder Cup, and the 1987 PGA Championship. The cost also comes with access to the practice facilities, locker room, and caddie services. Thursday, June 18th, 2015 at 3:40pm. This Saturday, June 20, marks the 11th annual International Surfing Day. Every year, cities around the world partake in celebrations of this beloved, surfing holiday. People from across the globe, in more than 30 countries host barbeques, competitions, film screenings and other surf related activities. The special thing behind International Surfing Day is not only found in celebrating the lifestyle and sport of surfing but the celebration of our oceans. International Surfing Day highlights ways to give back to our oceans, waves and beaches by organizing habitat restoration, beach and ocean cleanups and other activities that promote coastal preservation. Thursday, June 18th, 2015 at 9:30am. To celebrate Caribbean American Heritage Month, a free family-friendly festival will be held this Saturday of Father’s Day Weekend. 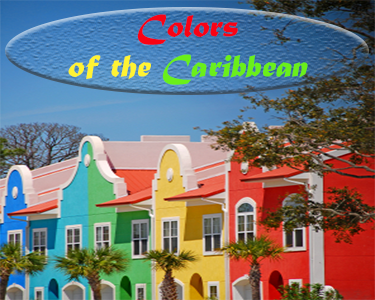 The fun festival, Colors of the Caribbean, is going to be held with music and flavors of the islands in Hollywood, Florida! Wednesday, June 17th, 2015 at 3:31pm. Fishing in the form of trolling is a great and effective technique to catch a variety of pelagic predators that are fast and able to hunt down moving prey, most particularly in South Florida such as wahoo, dolphin, tuna and billfish. LAUDERDALE LIVE 2015 in FORT LAUDERDALE! Tuesday, June 16th, 2015 at 10:02am. Do you enjoy sizzling sounds that feature the soulful sounds of rock –n- roll? Within minutes from the famous and vibrant streets of Las Olas Boulevard in Fort Lauderdale, Florida. 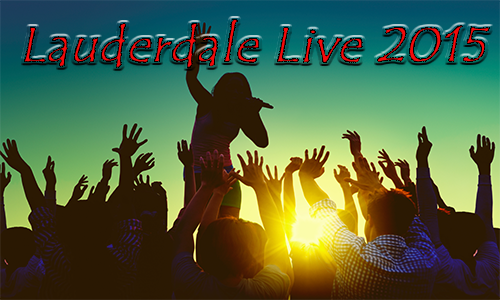 The music starts on June 19-21, so you will be able to rock out all weekend at: Lauderdale Live 2015! Have a good ole time enjoying great music which is nicely set up against the backdrop of historic waterways and top notch restaurants. Monday, June 15th, 2015 at 10:30am. 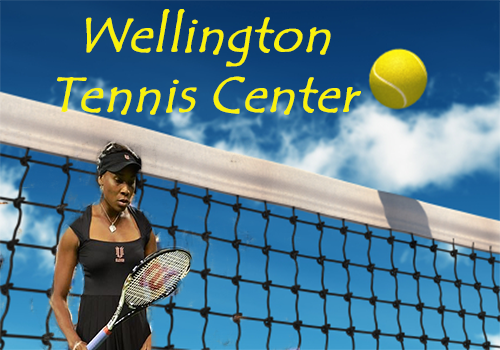 Tennis Star, Venus Williams makes a very special stay in Wellington, Florida last Tuesday to help celebrate the opening of the brand new $5 million tennis facility, The Wellington Tennis Center, off Lyons Road. The Wellington Tennis Center made its grand opening with the five time Wimbledon champ and 20 year resident of Palm Beach Gardens, Florida and Venus Williams was greeted by an excited audience of over 200 South Florida residents. Friday, June 12th, 2015 at 3:00pm. With South Florida’s hot sun and spending a day out on the salty beaches, it is always nice to enjoy a cool down every once in a while. By a cool down, I am referring to a nice cold ice-cream cone to melt off the heat. An Ice Cream shop that has been open for 30 years is one of the best ice-cream shops in the area: Palm Beach Ice Cream located in two different areas of Jupiter and Tequesta, Florida! 1. Quality: The real, old fashioned, homemade ice-cream that is fresh daily. 2. Service: The owners are local fishermen, who are friendly and down to earth, plus they give out free samples of their homemade ice-cream.